India, being a land of different cultures and religions coexisting together harmoniously, offers a list of joyful festivals that keep Indians grooving to the tunes of celebrations throughout the year. 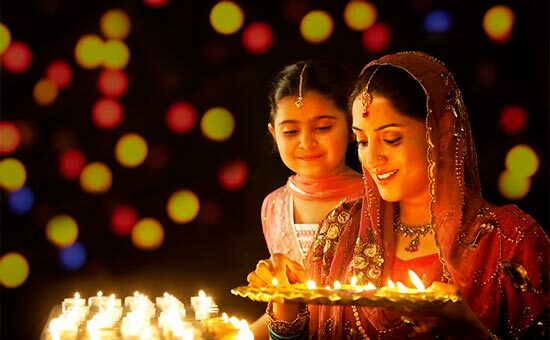 Each month bestows a festival upon the people of India among which Diwali or Deepavali is the most popular one. Also known as the festival of lights, Diwali signifies the triumph of good over evil, light over darkness, and happiness over sadness. The best thing is that the ways of Diwali celebrations differ from region to region across India. However, the essence remains the same, i.e. celebrating all the positive things in life. 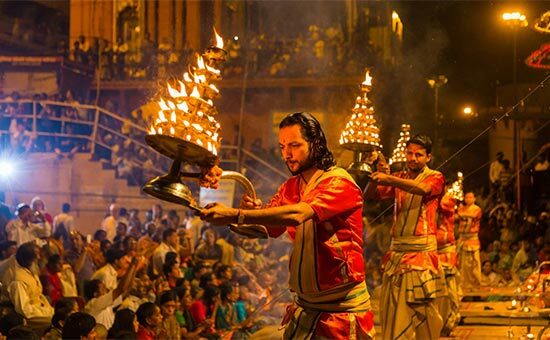 The sacred land of Varanasi celebrates Dev Deepavali or the Diwali of the Gods which takes place fifteen days before Diwali. It is believed that on this day the Gods and Goddesses visit the Earth to take a holy dip in river Ganga. Therefore, devotees gather to offer prayers, flowers, and diyas to goddess Ganga while the priests perform the auspicious Ganga aarti. The beautiful rangolis and grand fireworks that adorn the Ganga ghats of Varanasi. Diwali is a bit different in Kolkata than the one you see in North India. For Bengalis, Diwali is all about worshiping Goddess Kali-the destroyer of evil. 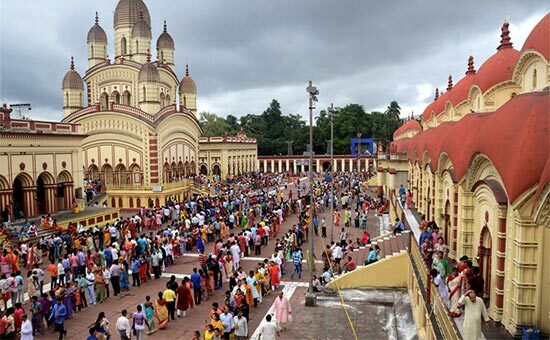 Kali puja or Shayama pujo takes place at night in every nook and corner of the city. Apart from Kolkata, some parts of Orissa, Tripura, and Assam also celebrates Diwali by worshiping Kali maa. The beautifully decorated Kali pandals and temples that keep the city of joy all lit up on Diwali. 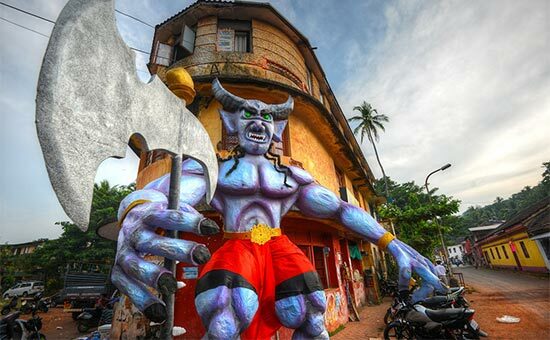 The competitions of Narkasura idol sculpting that take place all over Goa where many talented craftsmen take part. 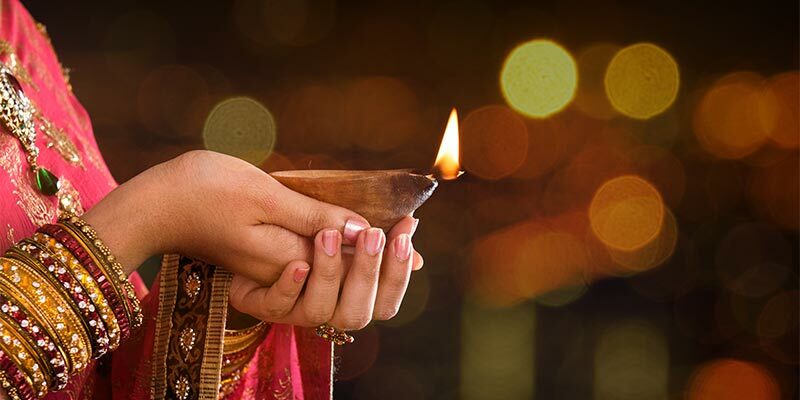 For Gujaratis, the festival of Diwali marks the beginning of a new year and they call it Bestu Varas or New Year’s Day. However, the rituals remain the same as followed in North India. From decorating the house with rangolis, colorful lights, and diyas. The celebration is followed by Bhai Bij where sisters apply a tilak on their brother’s forehead and vow to protect their brothers against all evils. The colorful lights and rangolis that marks the beginning of a New Year. 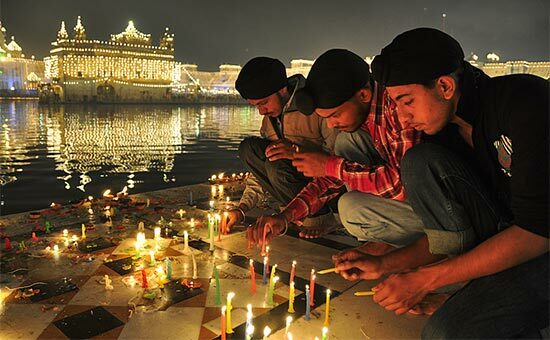 The Sikh community of India Bandi Chhor Divas or Prisoner Liberation Day on Diwali. It was the day when the sixth Guru, Guru Hargobing singh ji was liberated from Gwalior Fort along with 52 other prisoners who were imprisoned by the Mughal emperor, Jahangir. Therefore, on Diwali, the Golden temple in Amritsar is adorned with colorful traditional lamps and thousands of devotees visit the temple for the grand Diwali celebration. The heavenly Golden temple illuminated with colorful lights. In Maharashtra, people celebrate the festival of Diwali in a typical Marathi traditional way. 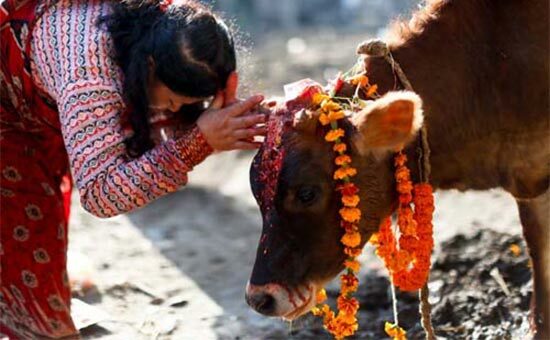 The Marathis celebrates Vasu-Baras- which is a festival observed in the honor of cows wherein married women offer prayers to the cows having calf which symbolizes a woman’s gratitude towards cows for providing milk to their children. This festival also signifies the bond between a mother and her child. Women clad in traditional wears worshiping the cows having calf. The people of Tamil Nadu celebrates Diwali a day before it’s observed by the North Indians. The rituals of Diwali in Tamil Nadu includes an oil bath for the whole family. Houses are beautifully decorated with Kolam (rangoli) and clay lamps. People take an oil bath before sitting for the Diwali puja. The oil bath custom in Tamil Nadu on Diwali. During the festival of Diwali, a lot happens in the state of Orissa. Firstly, people worship Goddess Kali on Diwali like those in Kolkata. 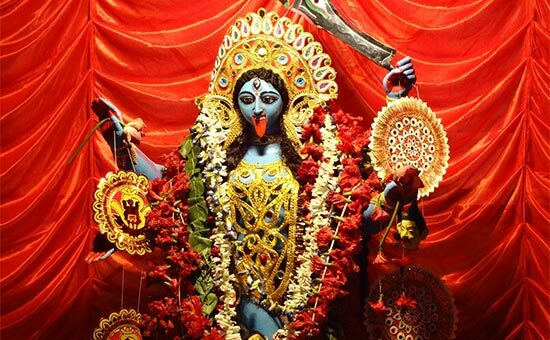 In fact, the Kali puja that happens in Cuttack is believed to be over 150 years old. The people of Orissa also celebrates Bada Badua Daka which is a ritualistic ceremony of offering puja to late ancestors. The Hati Ghoda Mithei or animal-shaped sweets are the centre of attraction during Diwali in Orissa. The people of Himachal Pradesh observes Diwali in a traditional way. As per the Hindu mythology, the festival of Diwali was celebrated for the first time when Lord Rama along with his wife, Sita, and brother, Laxman returned to his home land Ayodhya after 14 years of exile. So, the takes from the Ramayana are narrated and enacted in the form of play during Diwali in Himachal Pradesh. 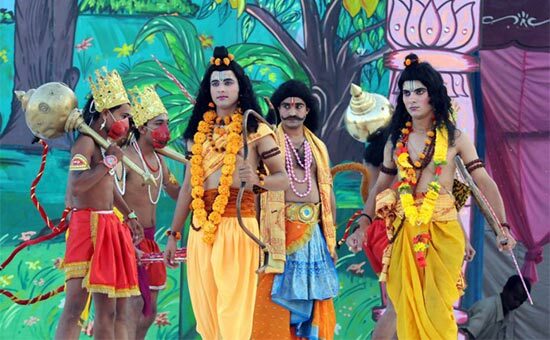 The gathering of people of all age group at a place where the Ramayana play takes place.